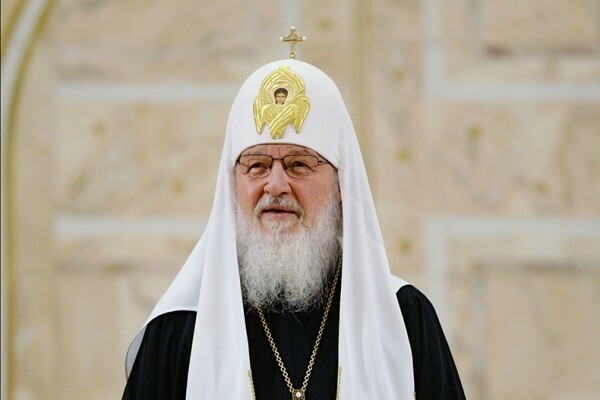 His Holiness Patriarch Kirill of Moscow and All Russia has sent Christmas greetings to heads of non-Orthodox Churches. Among the addressees are Pope Francis of Rome, the head of the Anglican Communion Archbishop Justin Welby of Canterbury, the president of the Council of the Evangelical Church in Germany Bishop Heinrich Bedford-Strohm and others. Kindly accept my cordial greetings on the occasion of the Nativity of Christ. In this shining night filled with the praise of the angels “the Maker of the world was born of a Virgin’s womb, and He, who made all natures, became Son of her, whom He created” (St. Leo the Great, Christmas Homily VI). Praising the Lord Jesus’ love of man, Who became man for the sake of our salvation, let us seek to glorify His holy name among people through our virtuous life. I wish you joy over Christ Who is born and His great help in your lofty ministry.